X2GO allow you to connect to remote server (or VPS) and use it as remote desktop. On remote server, you need to install X2Go Server. To connect you need to use X2Go client. Client is available for Windows, Mac and Linux. You can try other desktop environments, but i have better luck with XFCE. Mate Desktop worked, but Xfce looks better. X2Go Server is ready. You need to create users to connect to server. We create user “hostonnet” and set a secure password for the user. Now make sure you can SSH as this user. 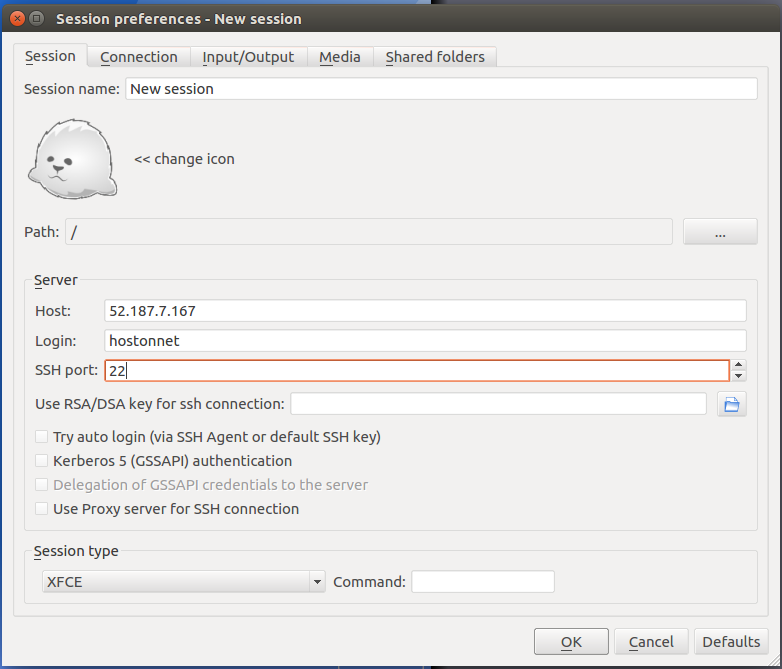 If needed enable password authentication in your SSH server configuration file. 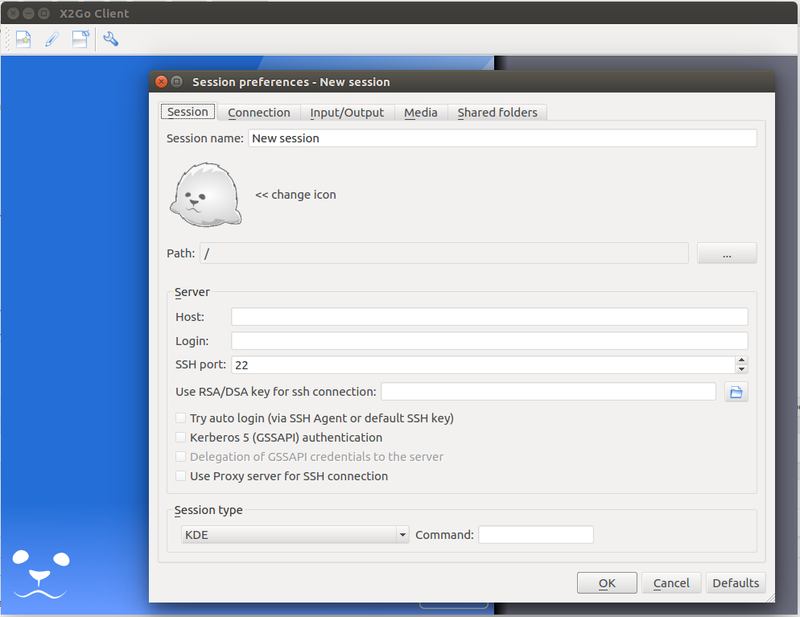 x2Go client is available by default on Ubuntu. 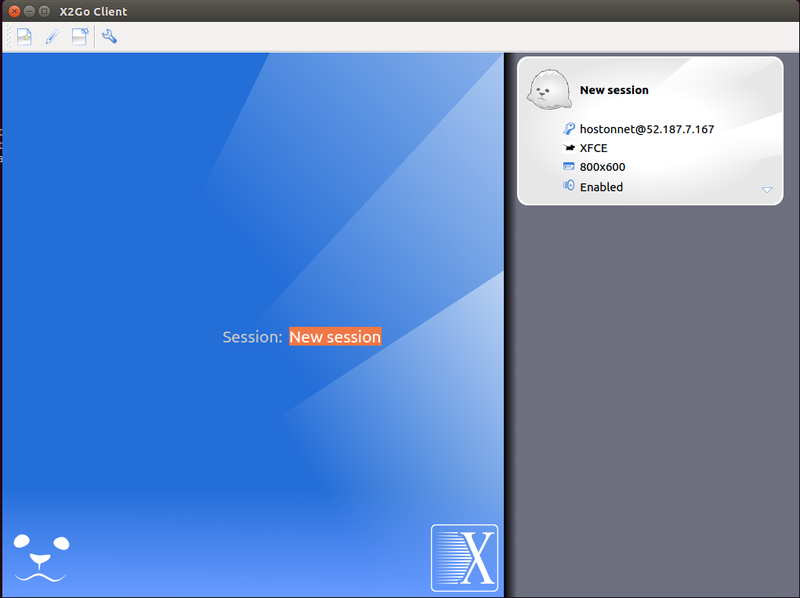 If you don’t see New session screen, you can create new one by clicking the first button. Login = user name you created on server. Click OK, now you will see newly created session on right side. You will be able to change Screen resolution and session type here. Double click the session to connect. 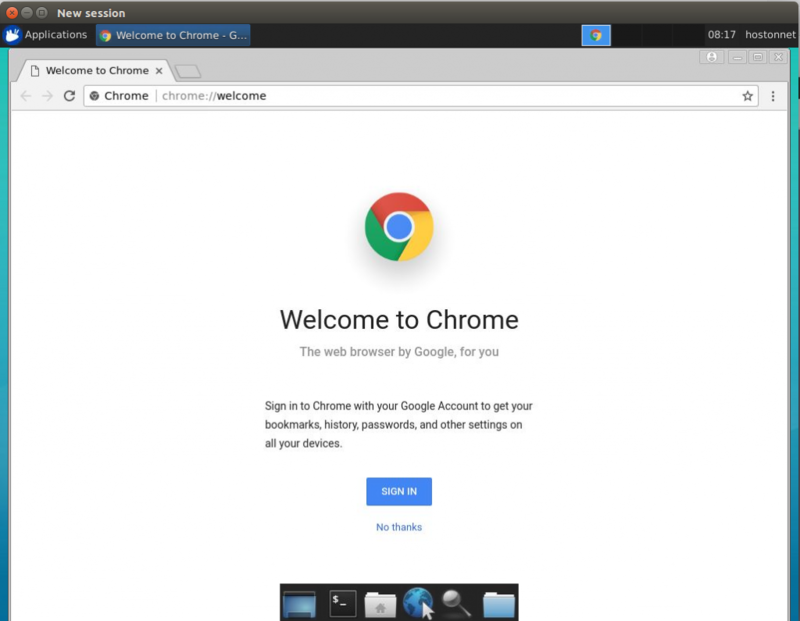 You will get login screen, enter your password to login. Once logged in, you will get remote desktop.